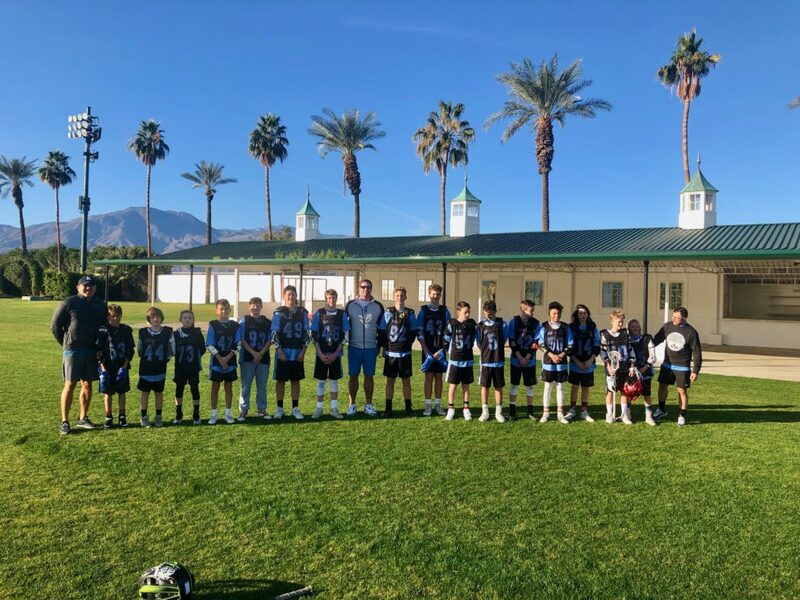 212 Lacrosse, based out of Park City, participated in the Sandstorm tournament this past weekend under the beautiful setting of Empire Polo Grounds in Palm Springs, California. Sandstorm is the the biggest club tournament in the west, with 400 teams participating this year. 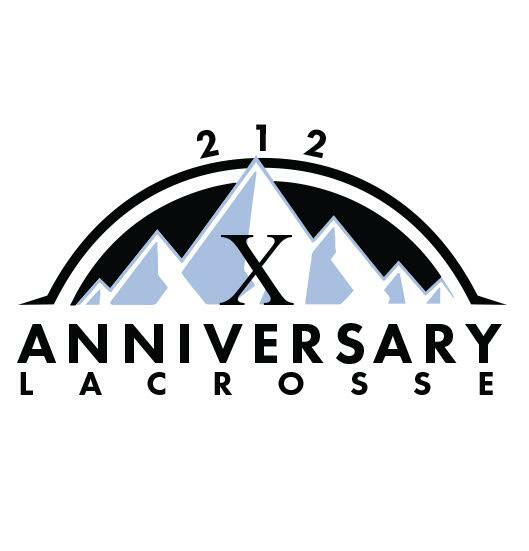 212 fielded teams in the Boys’ 2019, 2024 divisions and the Girls’ 2020 division. The teams were led by Mike Acee (UNC), Christian Pompoco (Westminster), Carson Dutkanych (Albany), Jon Fox (UNC), John Webster (UNC), Billy Ralph (Maryland), Andy Towers (Brown) and Chip Mayer (UNC). The 2024 boys’ team finished the weekend with a 3-1-1 record. The team recorded wins over SC Sharks 6-3, All West 7-2 and DOCO Devils 10-1. They tied Maddog 6-6 and lost a tough one to the number one team in the division Sentry 2-6. The combined 2021/20 Girls’ team finished the weekend undefeated with a perfect 7-0 record and 212’s 28th Title. The girls recorded wins over 3D Virginia 7-0, Pinnacle 22-2, Timberline Idaho 29-1, Tenacity Elite Bay Area Green 11-7, Norcal Rize 17-0, Tenacity Elite Bay Area Blue 3-2 in the semi-final and 6-5 over Team BC from Canada in the championship game. 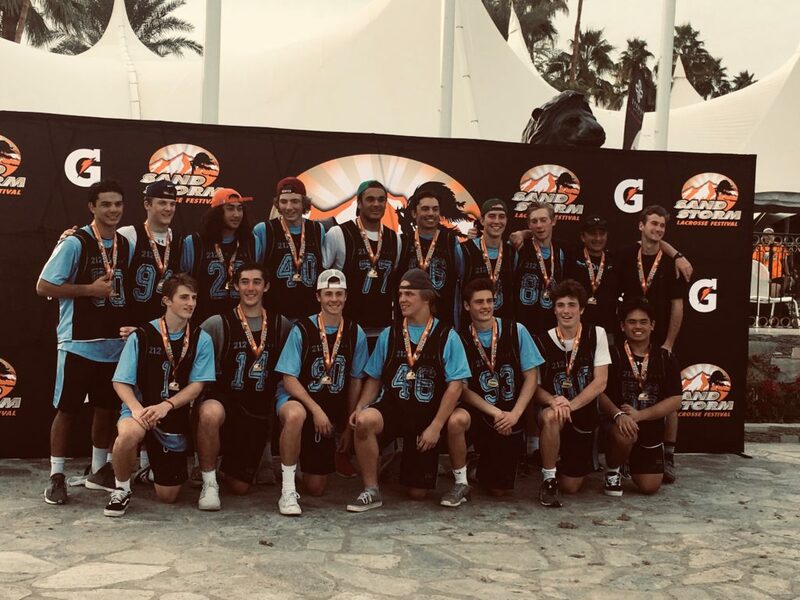 The 2019 boys’ team finished the weekend in the Elite division with a perfect 7-0 record, culminating the weekend with 212’s 29th tournament championship. The team notched wins over Brady’s Bunch 15-1, Legends 8-6, LA Mavs 10-5, Maddog National Team 7-5, Fog City St. Ignatius 8-4, Santa Monica Dragons 12-1 in the semi-finals and RC Elite Torrey Pines 11-2 in the championship game. 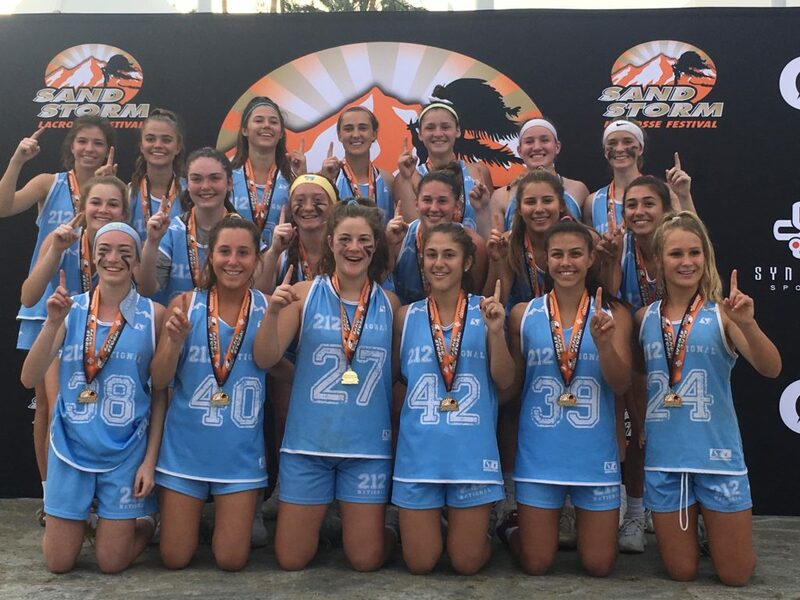 212 teams posted a 17-1-1 record, scoring 198 goals and allowing 59 at Sandstorm 2019. Please find all relevant information regarding the Sandstorm Tournament below. Call or write anytime if you need me. We’re looking forward to seeing you all. THE SANDSTORM TOURNAMENT IS DEDICATED TO GRAHAM HARDEN. GAME ON. Graham is fighting ALS. Click below to learn more. Game time arrival: Dressed and ready to go 1 hour before first game and 30 minutes before subsequent games when possible. Bring nuts, granola, powerbars etc. for in between games. There will be water at each field, bring a large bottle for refilling. Bring two lacrosse sticks in case one breaks. Bring swimsuit, the team hotel has a large pool. Directions : https://goo.gl/maps/rGxQ9DZcz5A2Room Description: Queen/Queen. Rate based on occupancy of 4 persons per room. Cancellation Policy: You must cancel your reservation before 2:00 pm hotel time at least 3 day(s) prior to check-in or the hotel may charge a cancellation penalty up to all nights of the reservation. 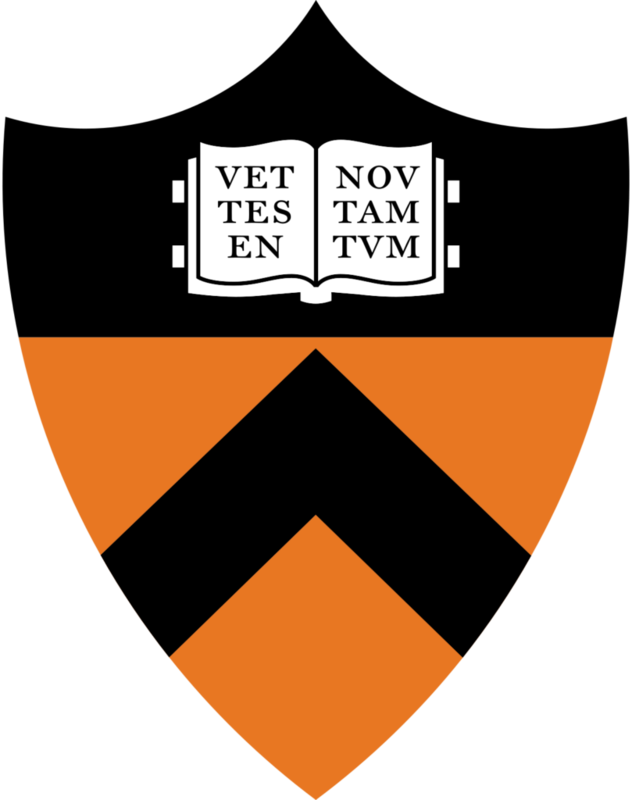 At 2:00 pm 3 days prior to arrival, the individual penalty period begins. All changes and cancellations need to be requested directly with the hotel once the individual penalty period begins. Need help? Contact Halpern Travel at 888-640-6400, Monday – Friday 8:30am – 5:30pm EST. Casual dinner attire. There are restaurants on site at the team hotel for those staying at the Hyatt Regency. Most parents and players will eat during the evenings on site, but it’s not mandatory. If you plan to eat out, come down and say hello before leaving, we’d love to see you. 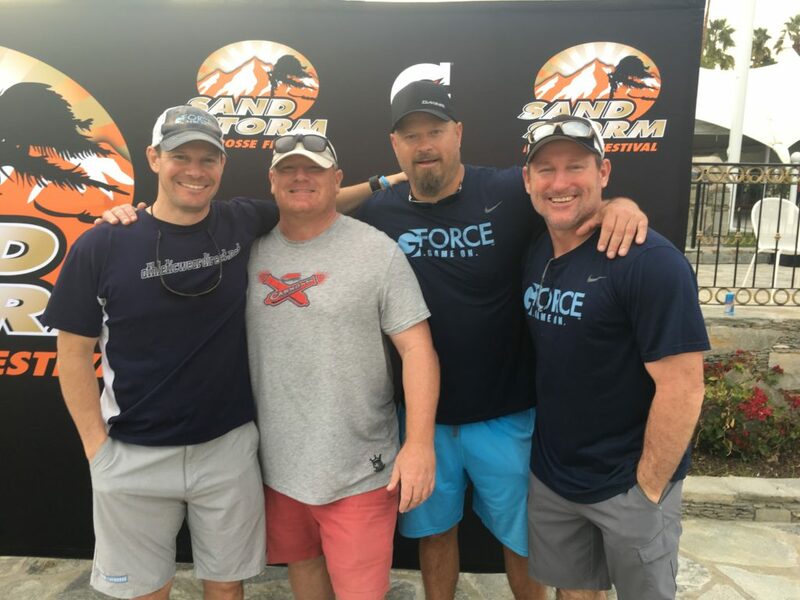 The schedule for Sand Storm 2019 is posted! Lots Open at 6:00 AM and close at 6:00 PM. Complimentary parking. Look for Lax Tournament Parking signs & colored balloons up in the sky denoting specific lots. Mike Acee (UNC) Boys’ 2019 Team but will help all teams when possible. Current boys’ team players, please bring your “212 Select” uniforms. Current girls’ team players, please bring your “212 National” uniforms. New players will receive uniforms one hour before our first scheduled game. · Be respectful and courteous to others. 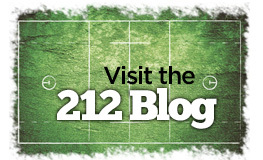 Those who put on a 212 jersey represent our culture and must uphold a strong code of conduct. All players are to be good sportsmen and sportswomen and understand that it’s a privilege to be in their position. 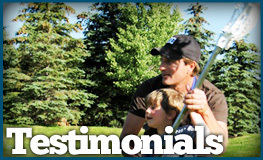 · At the end of each game we will always “get” our goalies, give the opposing team a cheer and look opposing players in the eyes and shake hands respectfully (helmets stay on, gloves off, line up goalie first). Players failure to conduct themselves in a respectful way on or off the field will have consequences.